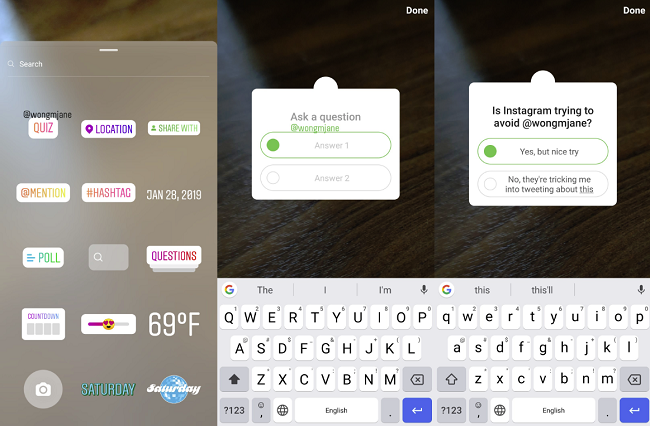 Soon, according to Social Media Today, there might be the option to engage Instagram Users with quiz stickers in stories. The new Feature has been spotted on the network more than once, which leads to the assumption that it is going to be implemented. We don’t know when though. But one thing is for sure: the quiz stickers will add another level of excitement to the Instagram game.